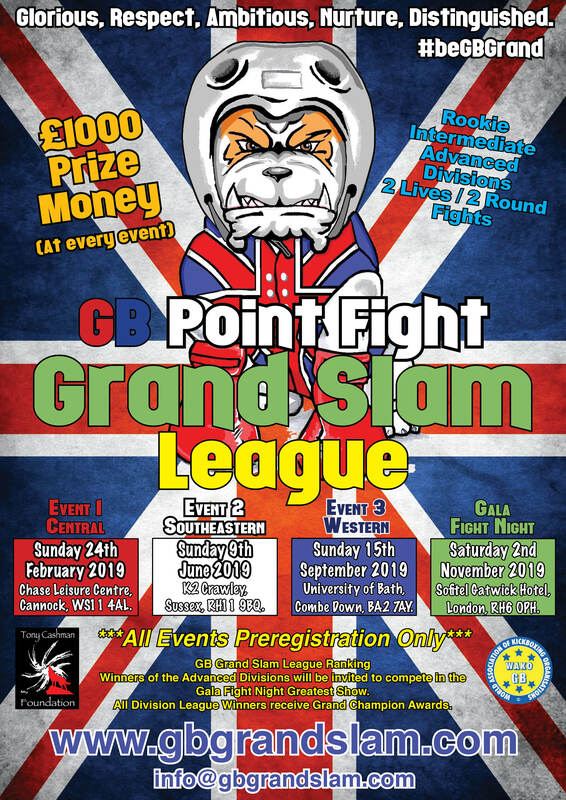 Following the success and overwhelming positive feedback of the first 2018 event I would like to invite you to the GB Grand Slam League 2019. We began a new chapter of Sport Martial Arts competition using the latest sportdata technology event management system, area facilitators and quality awards. We started on time and delivered a fantastic tournament. From the first event the Tony Cashman Foundation was able to donate to a GB Athlete in my fathers memory.